This is a free program for 0 to 5-year-olds. 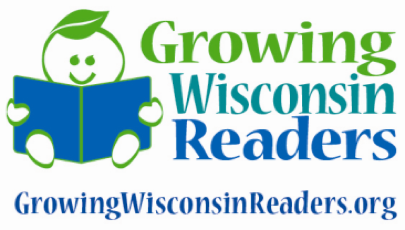 It encourages parents and caregivers to read 1000 books with children before he or she enters kindergarten. Reading logs are turned in for every 100 books read and stickers or prizes will be given along the way. Sign up at the Children’s Reference Desk. What does 1000 books look like? We encourage you to check out books from the library, but any books will count towards your reading goal! 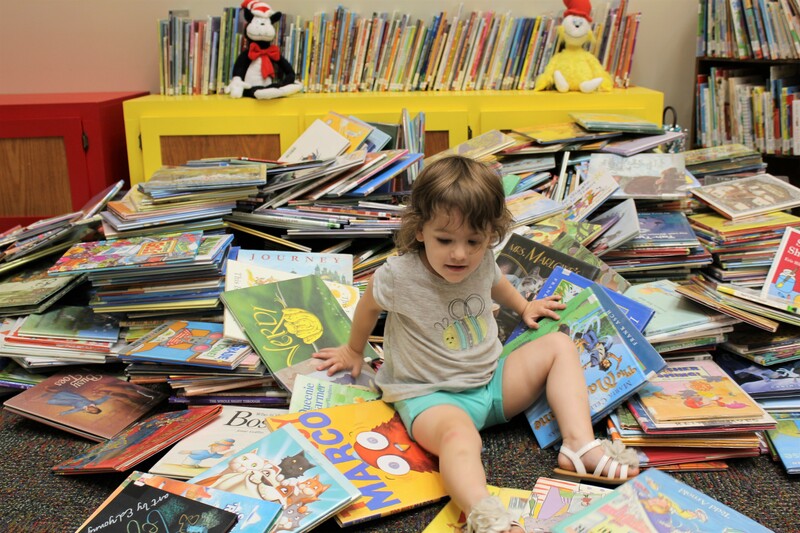 You can even count books read at storytime or other programs and reading a title multiple times. Feel free to ask us any questions that you may have about the this program!